Ivanov, P. and Ector, L. (2006) Achnanthidium temniskovae sp. 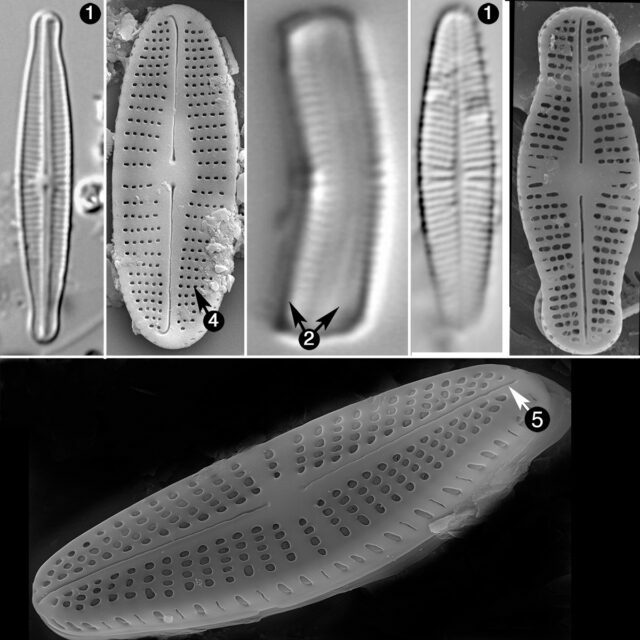 nov., a new diatom from the Mesta River, Bulgaria. In Ognjanova-Rumenova, N. and Manoylov, K. (eds.) Advances in Phycological Studies, Pensoft, Sofia and Moscow.